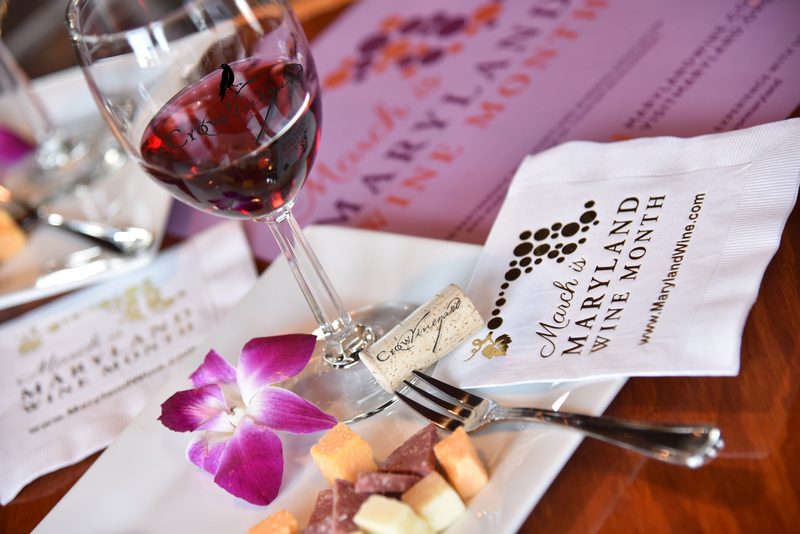 March is Maryland Wine Month, a chance to celebrate the impressive progress our state has been making in its wine industry. Al features three favorites. Click the link to purchase Cellar Notes recommendations at Kenilworth Wine & Spirits. Click Here to be taken to the audio! The story of the modern farmer is told in many ways. Many Maryland farmers have found ways to diversify and add value to their businesses. 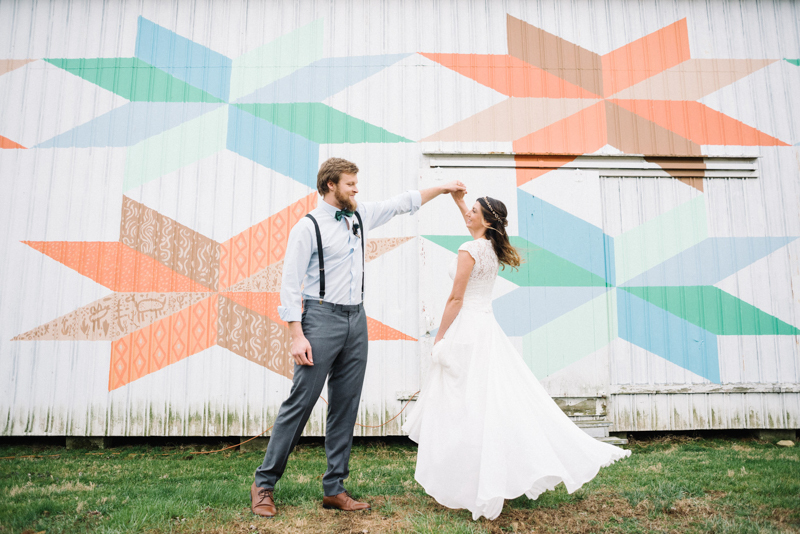 Crow Vineyard & Winery, located in Kennedyville, Maryland, is a family farm that has operated for three generations and is promising to be an destination for wine enthusiasts and tourists well into the future. 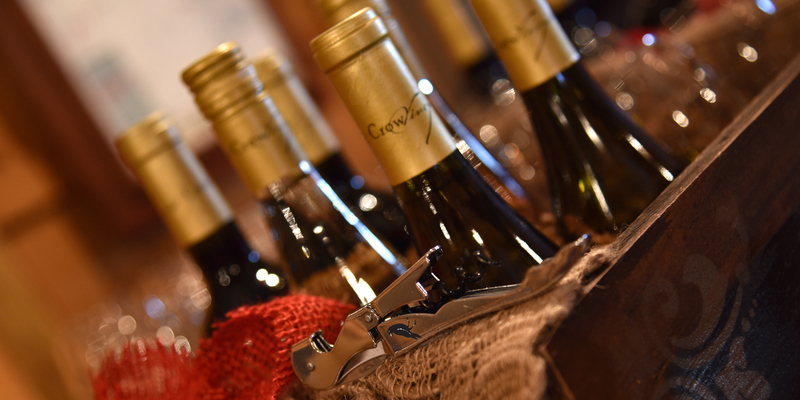 Featuring a “farmstay” experience through the B&B on the property, Crow Vineyard & Winery offers guests an opportunity to see what local agriculture means to the families who operate these businesses and learn about the land from which their favorite products come. We had a chance to speak with Judy Crow about Crow Vineyard & Winery for this installment of Cellar Chats. Kennedyville, MD, July 24, 2018 – A portion of the proceeds from the 2018 annual Vineyard Walk at Crow Vineyard & Winery will be donated to Bridges at Worthmore. Located in Kent County, Maryland, the Bridges at Worthmore is using horses to foster personal growth and learning. Their programs include equine assisted activities such as adaptive riding, psychotherapy and learning. For more information on Bridges at Worthmore please visit bridgesatworthmore.org. The Annual Vineyard Walk marks the beginning of preparations for the upcoming harvest season. Every year Crow Vineyard and Winery opens the vineyard to the public for a guided tour with vineyard manager, Brandon Hoy. On August 11th at 6pm, guests can enjoy the beauty of the vines and grapes on foot or in the comfort of an antique horse drawn carriage, tour the winery with winemaker Michael Zollo, taste Crow’s award-winning wines and enjoy appetizers featuring Crow Angus Beef. Entertainment will be provided. 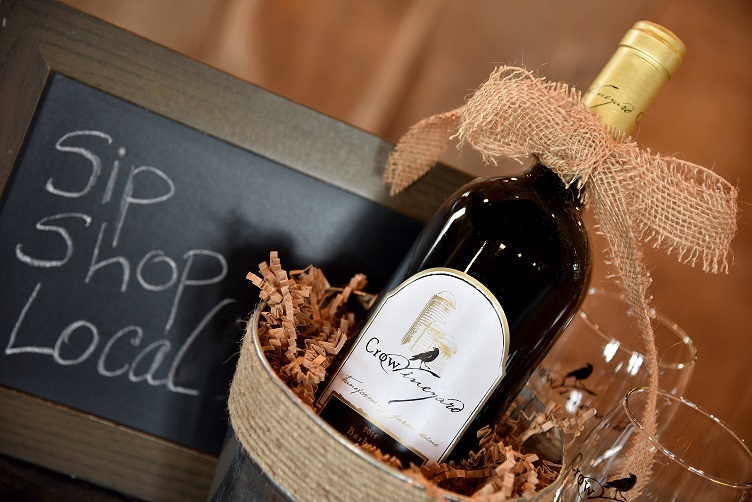 Tickets are $30 ($25 for Crow Wine Club members) and are available online at crowvineyardandwinery.com/events or by calling the tasting room at 302-304-0551. Tickets include the tour of the winery and vineyard, a wide variety of appetizers, a glass of Crow wine, carriage rides, games and raffles. 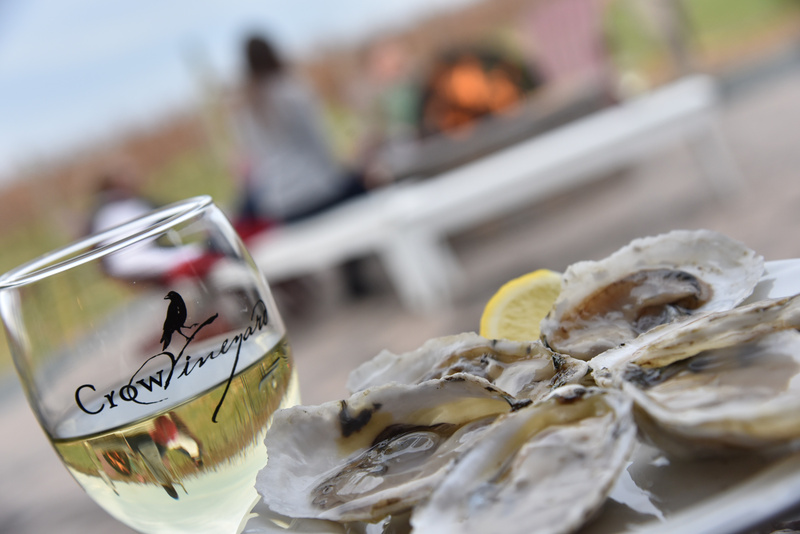 Located in the rural heart of Maryland’s Eastern Shore, Crow Vineyard & Winery is Kent County’s first winery. Family owned and operated, they embrace the heritage and traditions of Crow Farm and their wines embody the simple elegance of a working pastoral landscape. The family also runs a farmstay B&B and sells all-natural grass-fed beef. For more information visit crowvineyardandwinery.com or by email at crowfarmmd@gmail.com. For more information about Vineyard Walk, and to register, click here. Michael Zollo grew up in wine. His father and grandfather made wine in their basement sharing the art with young Michael. 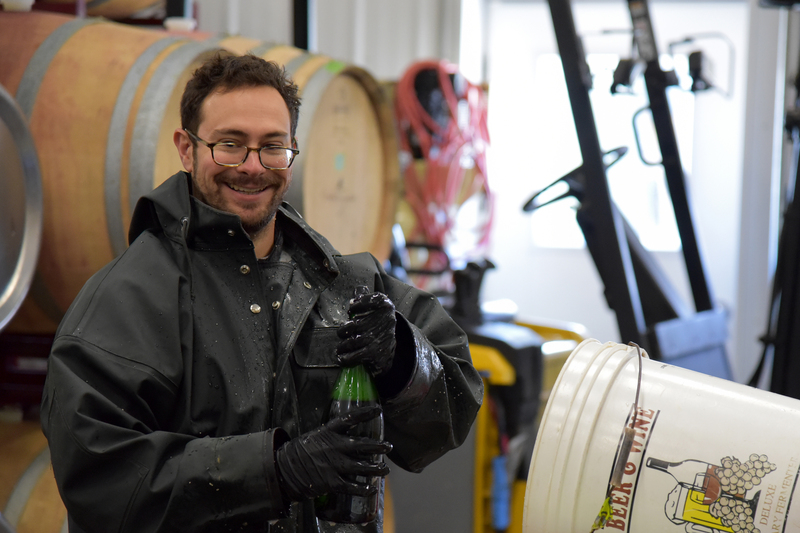 After seven years as a home winemaker in the Finger Lakes region of New York State, he had the opportunity to go to California to pursue his hobby and passion professionally. His wine making skills were furthered with under the tutelage of Jacques Mercier at Solune Winegrowers. Zollo looked east and met the Crow Vineyard team in mid-April 2017. According to Zollo, “I am enthusiastic to be named Winemaker at Crow Vineyard and look forward to establishing the Chesapeake Bay Area as the next great wine region”. Zollo will work with Crow’s wine consultant John Levenberg to explore new techniques for the betterment of Chesapeake Eastern Shore wines. He loves to sing in the winery, especially while cleaning tanks because of the amazing acoustics. Per Zollo part of making great wine is a fun and fantastically clean winery.